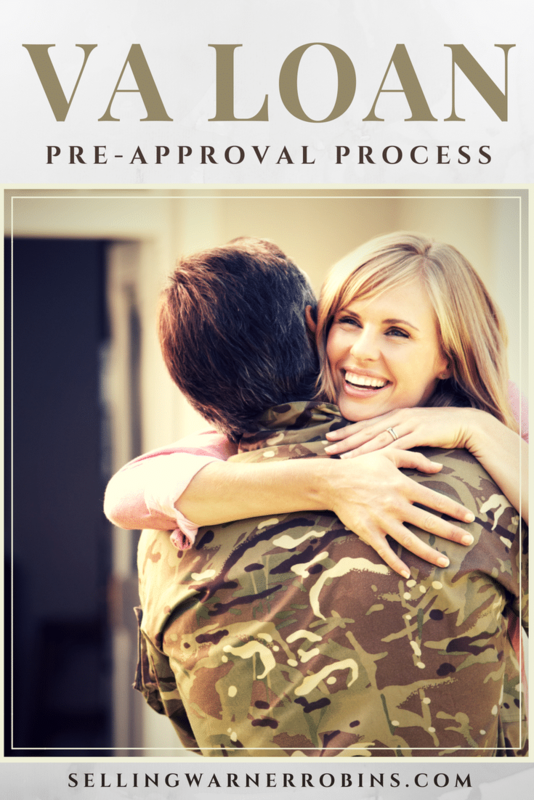 What is the Preapproval Process for a VA Loan? 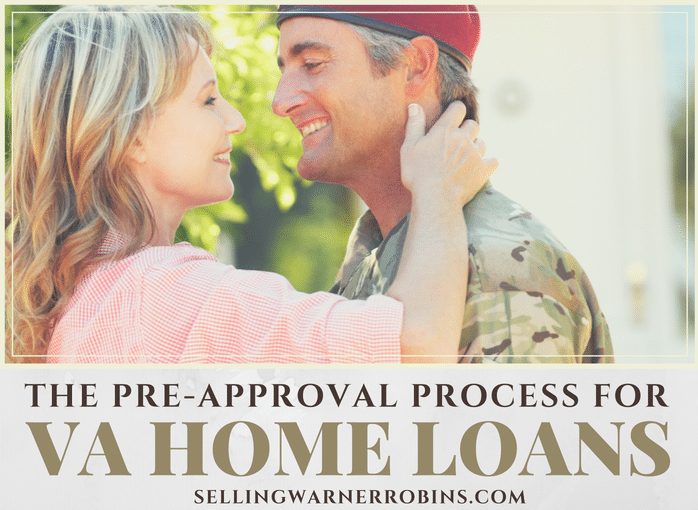 The VA Loan Preapproval Process can be easily achieved in five easy steps, making it significantly easier for veterans of our armed services to acquire a home for a very affordable cost. In 2013, the Veterans Administration even raised the maximum mortgage limits in several major real estate markets around the country. Participants in the VA Loan Program can now see significant benefits in lower interest rates, minimal or zero down payments, and no penalties for early repayment of the loans. There are some specific criteria that need to be met in order to qualify, one of which is a minimum VA Loan Credit Score, in most cases. Just as in any type of standard loan, there will be some paperwork involved with the VA Loan Preapproval Process. However, there is no need to be intimidated. Veterans and their families can simply complete as much of the application as possible, asking their banking loan officer to help them fill in the blanks with the remaining unanswered questions. Always make sure to ask for a banking official who has extensive knowledge and experience with the VA Loan Program. This is a form that will need to be completed in order to receive your Certificate of Eligibility (COE). If you already have your COE, then there is no need to complete this form. This form is easily accessible online by simply typing into the search engine “Form 26-1880”. Make sure to double check your social security number on this form which will be used to obtain your VA Loan Credit Score. Veterans will need to verify their service via their DD Form 214 and active duty military will need to provide proof of active service (ID card or Leave and Earning Statement). The agency in charge of reviewing your application during the VA Loan Preapproval Process will want to make sure that you have the ability to repay your loan by verifying your wages and personal employment. This can be provided in the form of W2 tax documents, paycheck stubs, retirement statements, tax returns, or disability documentation. Also, taken into consideration is the whether the veteran will have the necessary available cash each month to cover basic household needs, called the Residual Income Requirement. This may be the most intimidating process, obtaining your credit review. After your forms are complete, your bank’s loan officer will ask for your permission to run a credit report. The minimum VA Loan Credit Score is 620 or greater (subject to change). However, just because you have achieved this minimum score does not necessarily mean that you will be approved. Bad marks on your credit report, such as slow payments, liens, repossessions, foreclosures, or bankruptcies could jeopardize your VA Loan Preapproval Process. In many cases, as long as the bankruptcy was declared over two years prior, you may still be considered eligible for the VA loan. Once you have successfully completed all of the necessary paperwork and have passed the preapproval credit review with flying colors, the next step will be to determine how much money you are allowed to borrow for the purchase of your new home. This will be based on several factors, including your branch and length of time in the military. A document will be issued, acting as a type of preapproval letter that will come in handy when dealing with real estate agents and mortgage writers. 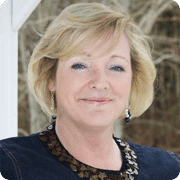 Congratulations, you have navigated the VA loan preapproval process, know the amount of funds you are eligible for, and are ready to begin your home search. Do not forget to contact a real estate professional who is well versed in assisting military personnel with their housing needs. In Houston County GA, call me at (478) 960-8055 and let’s get you on the path to homeownership! For a complete list of the available Houston County real estate, visit Houston County GA Homes. If you found this information on VA loan preapproval process helpful, please consider sharing the information so more VA eligible consumers can find the information.